Congratulations! Time to Get Ready for Your First Prenatal Visit. 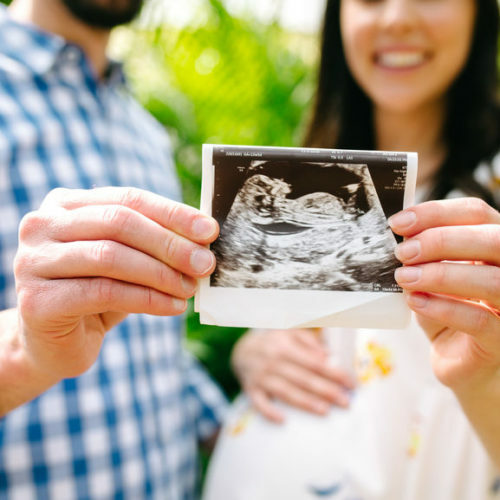 It’s hard not to get giddy about your first prenatal visit—that first ultrasound picture, hearing your baby’s heartbeat for the first time. I found myself in the same position when I was pregnant. Even as an OB/GYN who has performed countless ultrasounds, I was overwhelmed with the excitement of my first glimpse. But beyond the excitement of seeing your baby for the first time, your first prenatal visit is an important time to meet your doctor, midwife, or nurse practitioner and get all your initial questions answered. With so much to accomplish in that one visit, it can help to come prepared with the most important questions you want answered. Your first prenatal visit is an important time to meet your doctor, midwife, or nurse practitioner and get all your initial questions answered. But where to start? Here are some helpful tips and questions you might want to chat about in your first prenatal visit. How often do I have appointments? Does the frequency change with each trimester? Most clinics want to schedule appointments with you regularly throughout your pregnancy, with the frequency increasing the further along you are in pregnancy. For instance, in the first trimester, you may go several weeks between visits, but by the final month of pregnancy, you may find yourself in that clinic waiting room every single week! If you have not chosen a provider or are looking to change, this article covers how to find the right provider to fit your birth plan needs and goals. When am I due for important prenatal tests? Does your clinic have a calendar or other system for reminding me when I’m due for testing? Certain tasks like genetic testing and first and second trimester blood work must be done within certain windows of time in order for the results to be accurate. With all the bustle of preparing for a baby, it’s easy to lose track of those dates or have trouble scheduling if you wait too long to make an appointment. Many clinics can send you automatic reminders or prepare an overview calendar to help you keep track of testing dates. If the clinic doesn’t have a scheduling system, set your appointments right away and put the date in your calendar with reminders. Where do I call or email if I have a non-urgent question about my pregnancy? Instead of going to Dr. Google, it’s always best to ask your care provider questions about your pregnancy. They know you best and can make sure you get the most accurate and up-to-date information. It’s helpful to know how to schedule your appointments, keep track of them, and know who to talk to if you have any questions or if anything comes up. Where do I call or go if I have a medical emergency? Do I call or go to different places depending on how far along in my pregnancy I am? In cases of emergencies, some hospitals send you to different locations (such as the ER versus the Labor and Delivery Triage) depending on how far along your pregnancy is. Having this answer in your head early on can help if you find yourself needing emergency assistance later. Is there anything I should change about my lifestyle immediately? Some lifestyle changes must be made ASAP once you know you are pregnant (for instance, cutting out alcohol), so it can help to start this conversation with your provider early. Should I change my eating habits in any way? What foods or drinks should I avoid? What are the specific risks of eating each food? The list of foods to avoid in pregnancy (deli meats, unpasteurized cheese, high mercury fish, and more) is not always obvious. Most doctors can give you a written list of the foods and drinks that are most important to avoid during pregnancy and can explain exactly why each category of food is on that list. Knowing why you are skipping your favorite foods can make it a little easier to avoid the temptation. Does my work environment present any risks to my pregnancy? Some women who work around chemicals or other toxins require accommodations in their work environment, even early in pregnancy. For instance, some women must wear a respirator mask or change their duties at work in order to protect the pregnancy. Your care team can help you assess your risk but if you work in an environment you might consider risky, you could also reach out to a safety manager on site (e.g. Environmental Health & Safety if you work in a laboratory). What kind of exercise can I do during pregnancy? Over 600 scientific studies support the fact that exercise during pregnancy is not only safe, but extremely healthy and beneficial. Certain exercises and stretches can even help to make pregnancy more comfortable and prepare your body for labor. You and your care team know you best, so it’s always worth a conversation if you have specific questions. Reach out to your care team if you have any questions about how to keep baby and yourself safe throughout your pregnancy. What are warning signs that should trigger me to call your office or go into the hospital? 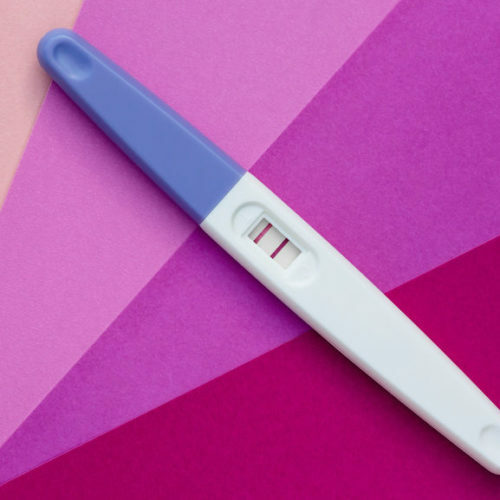 What are some common signs and symptoms that women experience in early pregnancy that I shouldn’t worry about? The body goes through many changes that can be completely normal but feel very strange throughout all of pregnancy. During pregnancy, the new “normal” can change every week! Asking your doctor ahead of time what signs and symptoms are dangerous versus normal may help in the future if you happen to experience them. During pregnancy, the new “normal” can change every week! What are my genetic testing options? What conditions are covered by each option? How accurate are the tests? What is the risk of a false positive or false negative? What kind of prenatal genetic testing you undergo- and whether you chose to do any at all- is an extremely personal decision. It can help to start the conversation by clarifying your goals and then choosing the right genetic testing options to match your preferences. What risks do I face from the tests themselves? What are the risks if a test has a false positive? Some tests have inherent risks: amniocentesis, for instance, may carry a small risk of miscarriage. However, other tests carry no inherent risk but can lead to other tests- if you get a false positive – that are risky. For instance, a blood test poses zero risk to the baby, but a false positive could lead to further invasive testing that does carry risk. 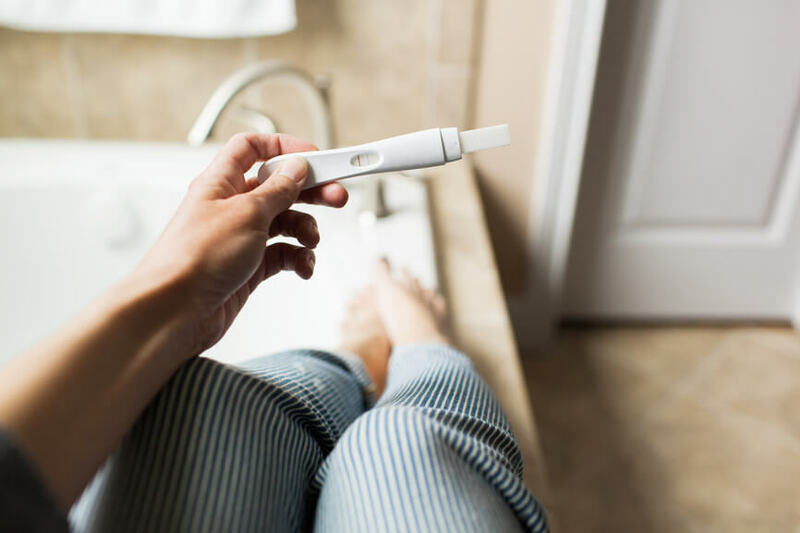 You might not need to bring up all of these questions, of course, but spending time before your first prenatal appointment can help ensure that your most pressing questions are addressed. 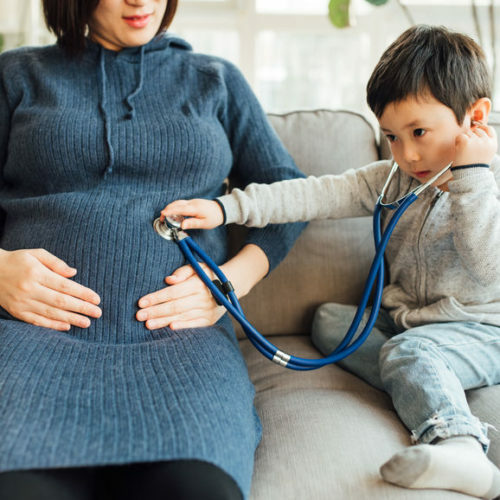 Doctor’s appointments often feel rushed, so a little bit of prep can pay off in a big way to get your pregnancy (and the relationship with your prenatal care provider) off to a great start! BONUS! Looking for a better week-by-week pregnancy newsletter? Check out our Baby Building Blocks Newsletter — the what, when, why and how of prenatal nutrition tailored to your pregnancy! Dr. Eva Martin is the CEO and Founder of Elm Tree Medical, Inc., a medical device company devoted to innovating in the field of women’s health. They are currently developing a device to increase the accuracy of cervical dilation measurements. 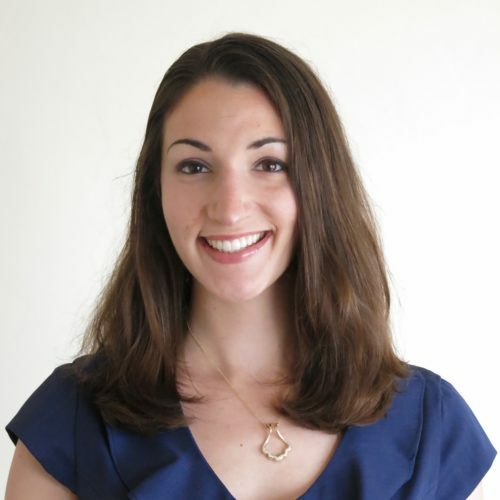 To learn more, please visit their website https://dilacheck.com or connect with her on Twitter @elmtreemedical or Facebook.